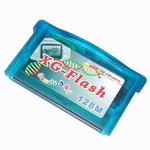 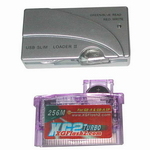 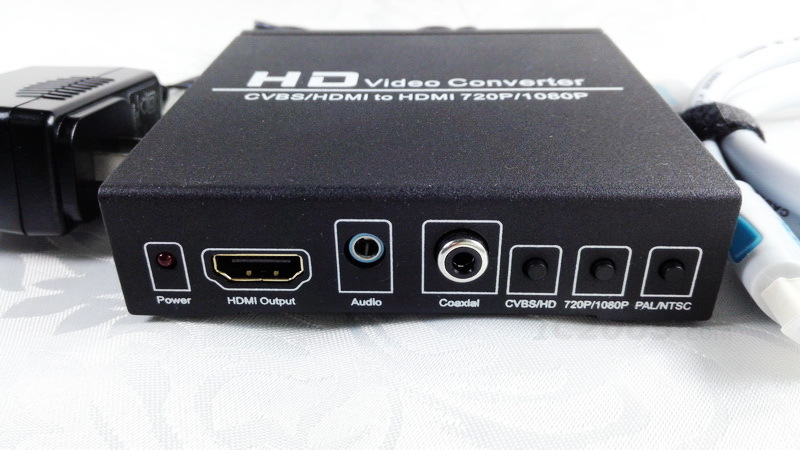 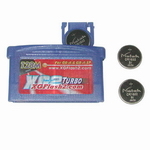 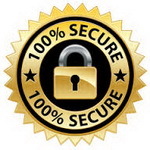 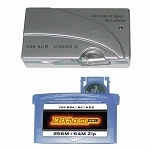 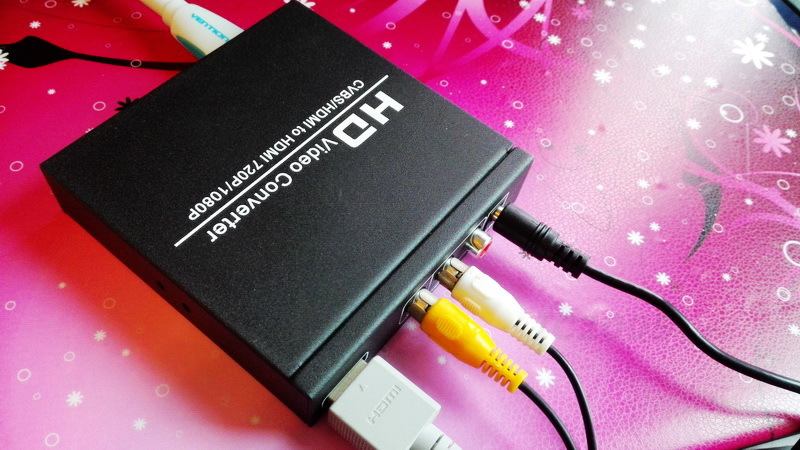 AV+HDMI TO HDMI converter can convert 480I(NTSC)/576I(PAL) format signal to 720P/1080P HDMI signal output, also it can connect the high definition HDMI input interface, Easy connect the DVD, set-top box, HD player, Game Console (PS2，PS3，PSP,WII,XBOX360 etc). 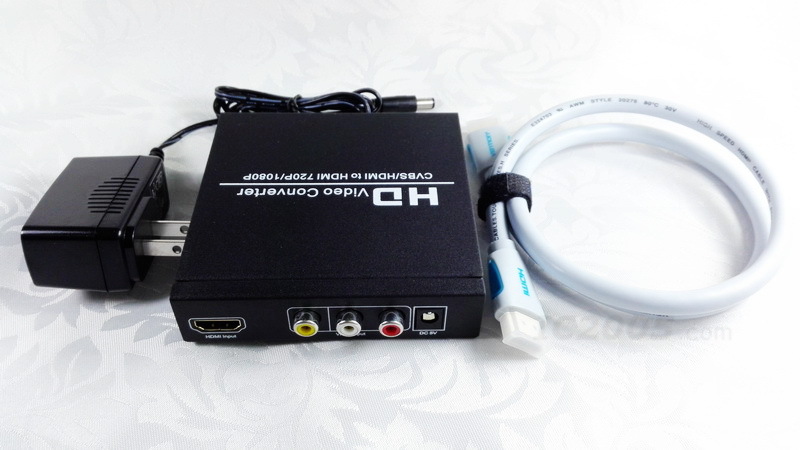 You can input the HDMI (like Wii) and AV at the same time, but you just can select one of them to work. 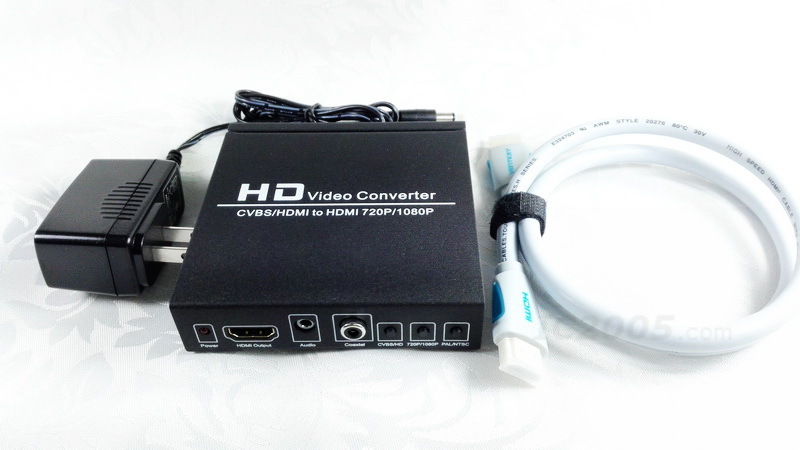 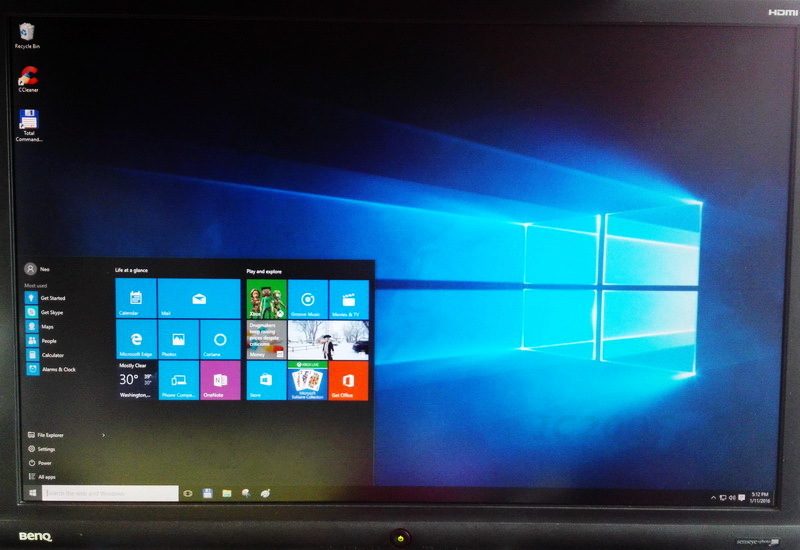 It support PC also through HDMI, but the maximum resolution up to 1920X1080 only. 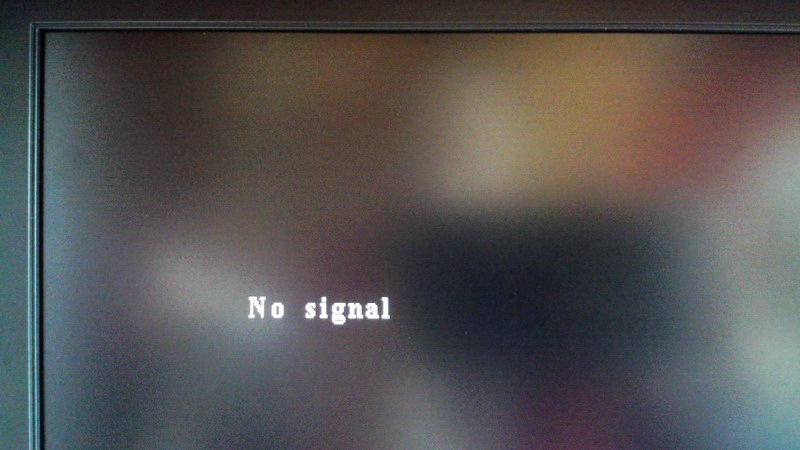 For example, if you try to input 1920X1200 high resolution, you will just get black screen , and the "no signal" will blink at 2Hz frequency . 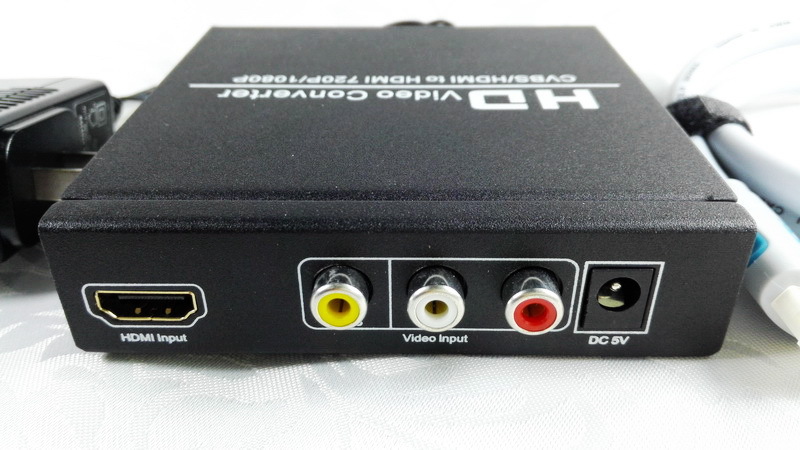 In the normal case, if you don't input any AV or HDMI singal, this "no signal" will keep to move but never blink. 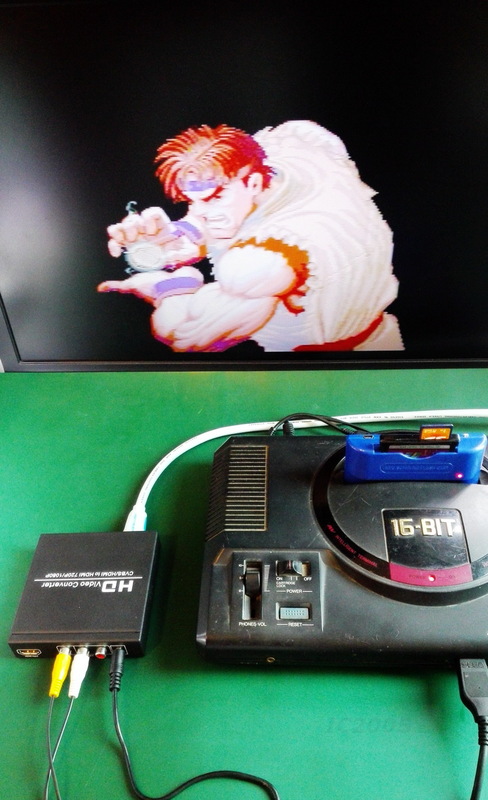 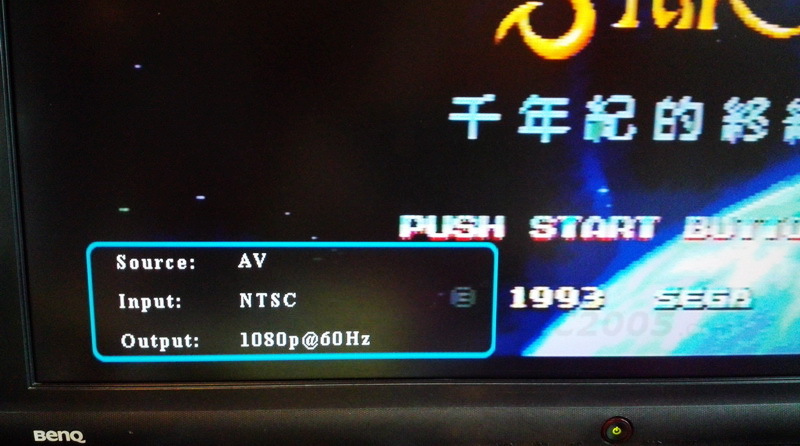 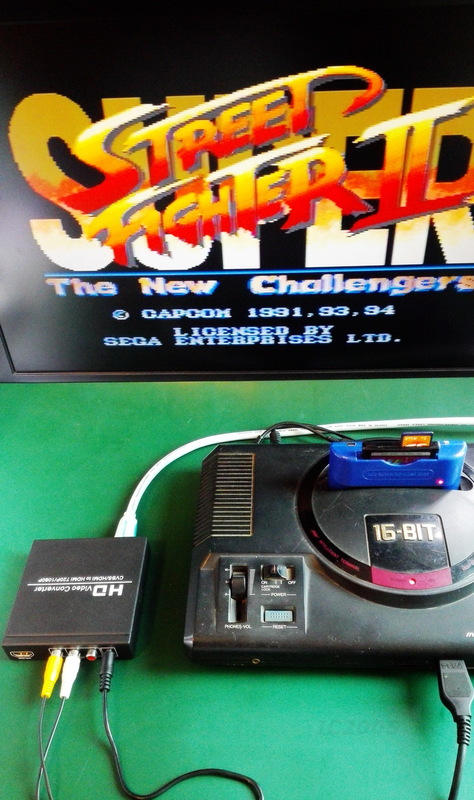 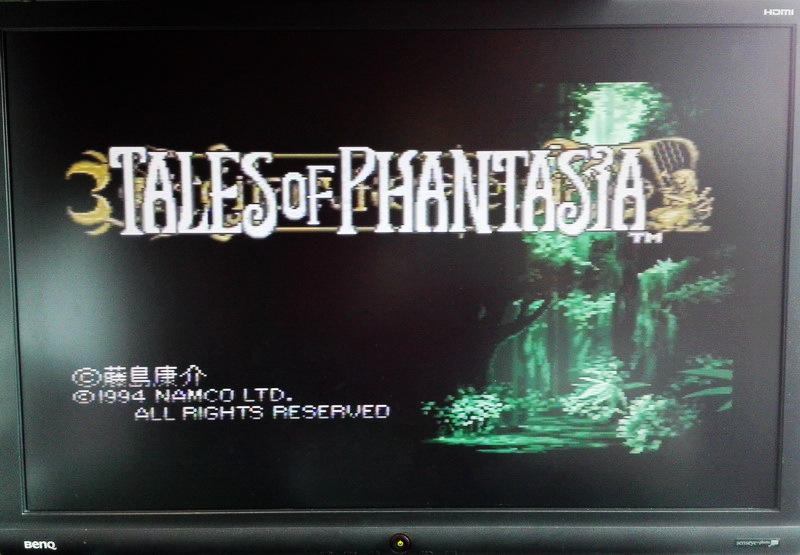 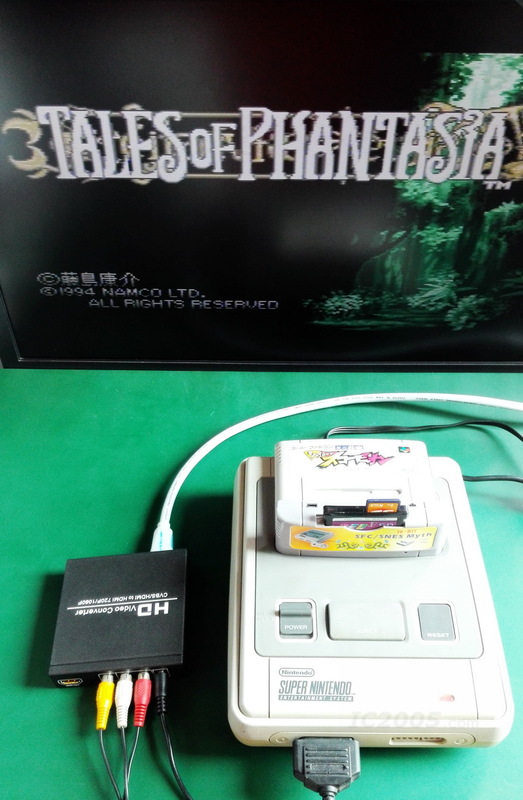 The working screen of JAPAN version SEGA console, AV output is NTSC mode. 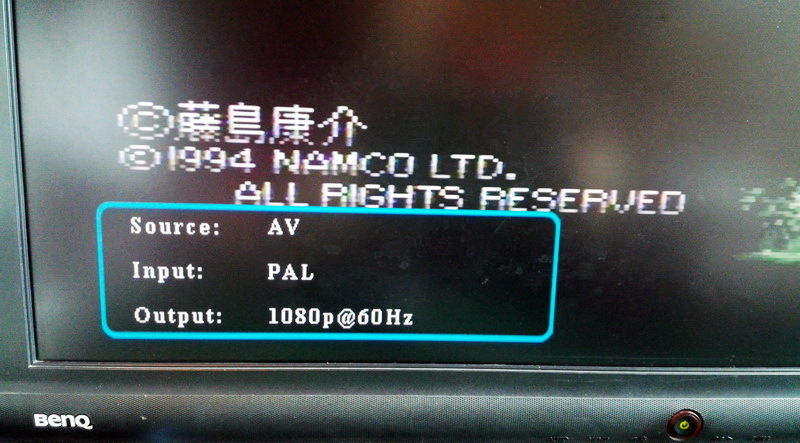 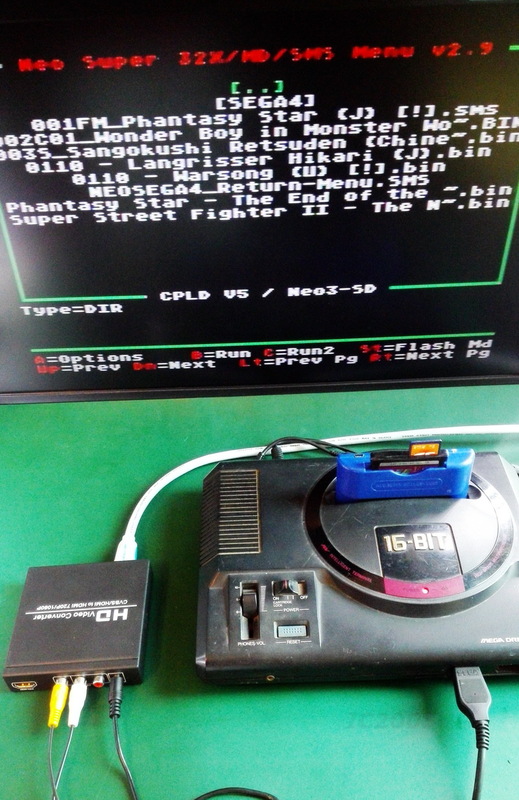 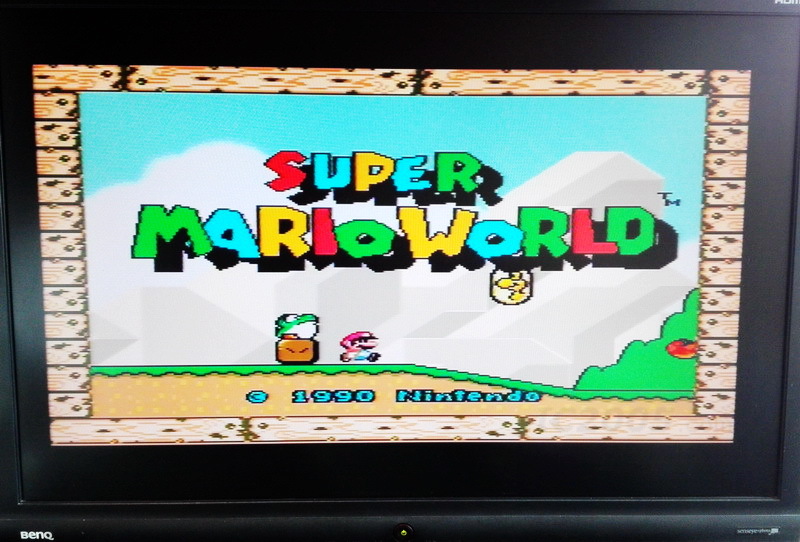 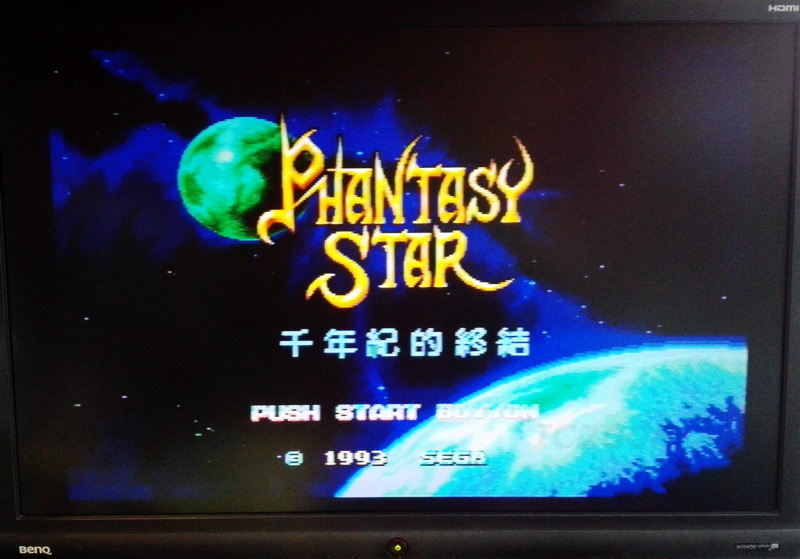 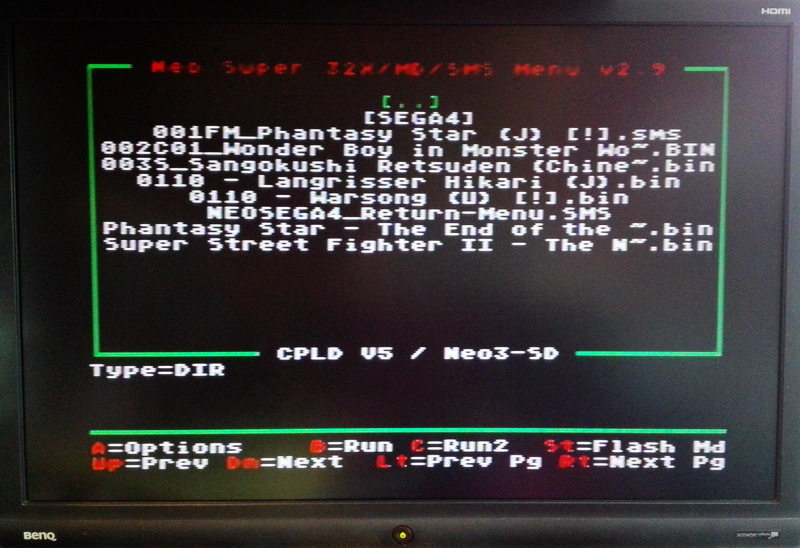 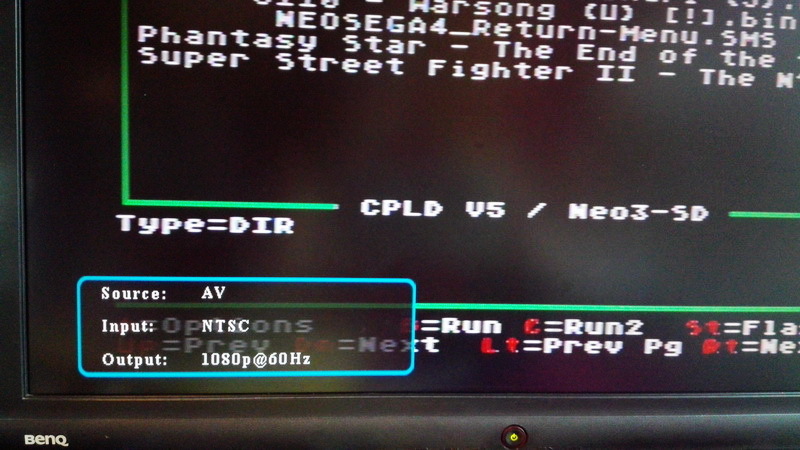 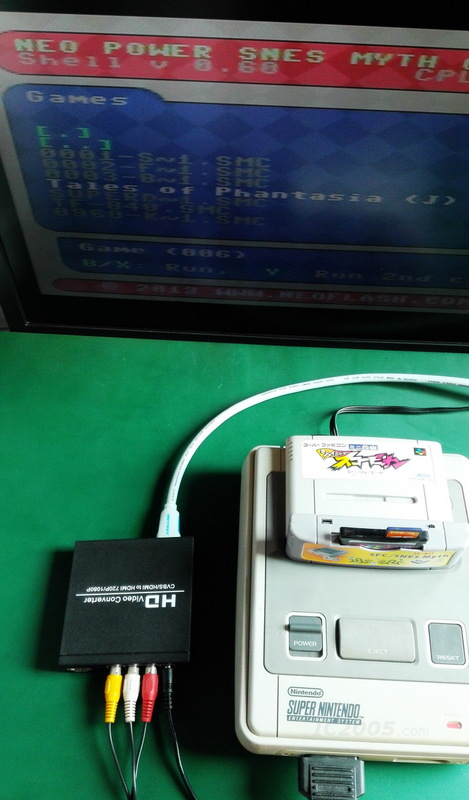 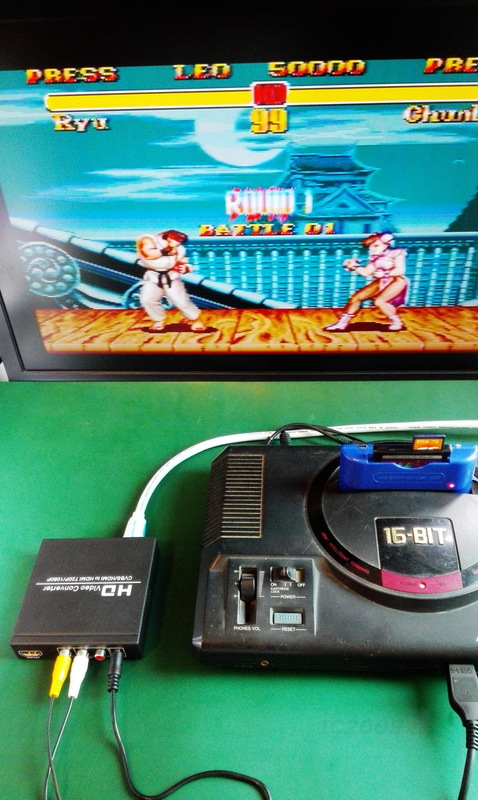 The working screen of European version SFC console, AV output is PAL mode, it can auto detect and change to the right AV mode correctly.